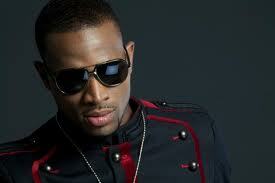 with Seun Apara of Thisday, D’banj says he’s still single because he hasn’t found the right woman. “I have dated a lot of women but I don’t really want to talk about them because most of them have moved on and some are married. I don’t have any regret at all because I am still young and I am still a bachelor though my mum wants me to settle down. She is proud of me and I do let her understand that it’s not that I don’t want to marry, I just haven’t found the right woman. If she finds the right one for me, she can call me.